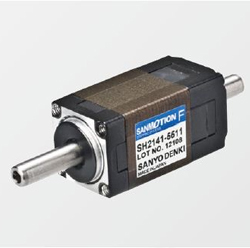 SanyoDenki | SanyoDenki – System Controls Pvt Ltd.
Sanyo Denki, Founded in 1927, has continued to aim one step ahead of the trend, and with their customers, continued to develop non-existing technology and challenged to develop technology by evoking potential needs. 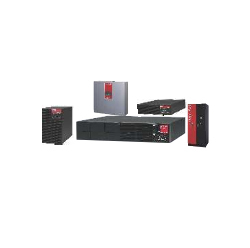 Developement, manufacturing and sales of UPS, engine generators and photovoltanic generation system power conditions. 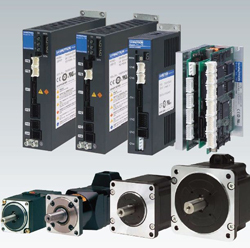 Development, manufacturing and sales of servo motors, stepping motors, sensors,devices and control systems. 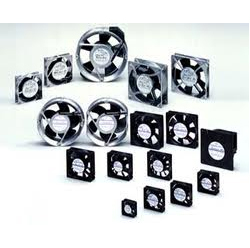 Development, manufacturing and sales of cooling fan motors and cooling systems. A highly responsive AC servo system made up of single/multi-axis servo amplifiers (up to 6 axes) that features easy setup for optimal operation and 30% smaller size compared to conventional servo motors. For use in semiconductor manufacturing equipment, chip mounters, robots, general industrial machinery, machine tools. Low, Medium and High Inertia models. Very compact, rugged and reliable. Rated speeds 1000 to 3000 rpm. Ranges from 0.098Nm rated torque to 125Nm rated torque. Peak speeds from 2000 to 6000 rpm. With IP 67 class protection. 17 bit absolute encoder system / absolute encoder with battery backup method. 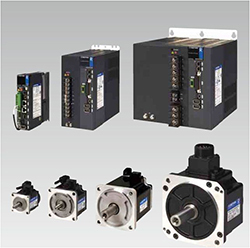 For applications that require stable speed control, precise positioning, quick response and accurate torque control. Auto tuning feature in Servo amplifiers. Position, Speed and Torque control. Ether CAT interface type servo amplifier. CAN open interface type Servo amplifier. Vibration suppression functions and auto gain tuning capabilities. 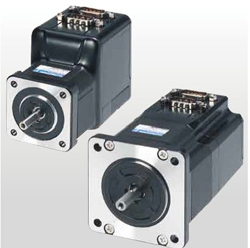 Standard +/- 10V Analog interface, Pulse & Direction interface and quadrature encoder input interface. 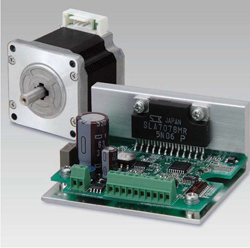 Available with gears 1/12.5 to 1/90 ratios LINEAR SERVO SYSTEMS: Iron core flat type linear servo motor, coreless, cylinder, and Iron core Twin type. 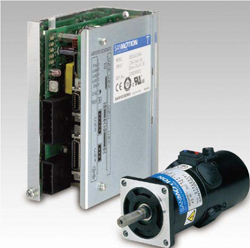 A life is DC cooling fan motor of 200,000 hours.